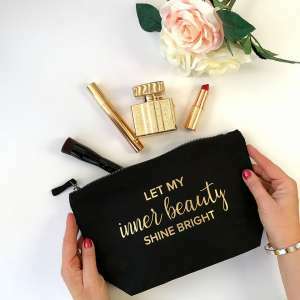 View cart “Let my inner beauty shine bright” has been added to your cart. 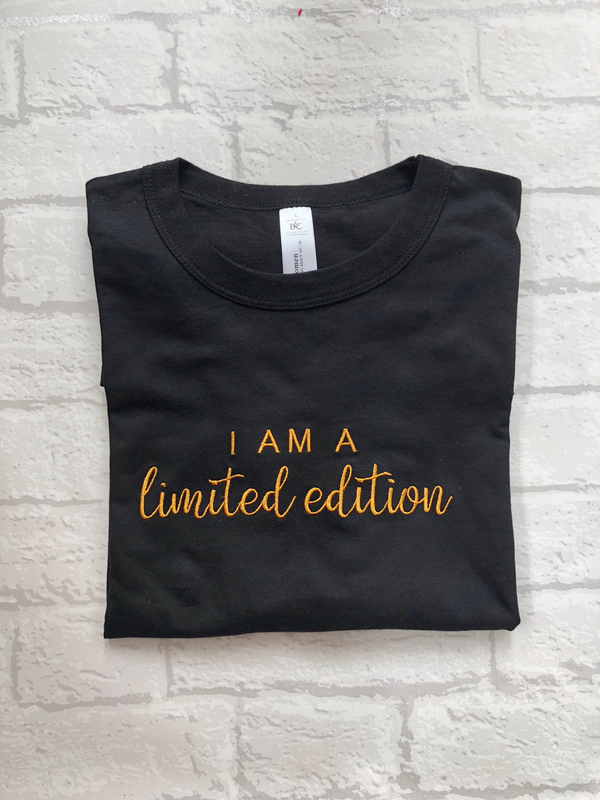 Our new T-shirt range including ‘I am a limited edition’ is all about rocking your confidence, so imagine wearing something that really makes you have your very own positive mantra. T-shirt’s are for all seasons and can be teamed with your favorite pair of jeans & blazer or wear it with a statement skirt. Be the first to review our product.